New to the My Abode Team, Janah’s comprehensive employment history originates from customer service & administration within the field of hospitality. With 5 Star Hotels, Fine Dining establishments and restaurant management/hosting spanning globally in Europe from London, Spain, Prague, Italy, & Niceville Southern France - Janah’s experience in the field and knowledge in the business is fully accredited. 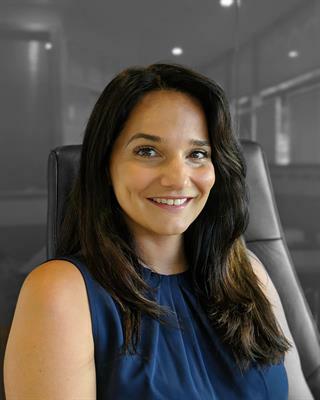 With Janah’s positive personality and aim to constantly challenge herself, her choice to switch into the property industry has benefited us all and is a welcome change. With her highly organised and passionate dedication, hands on approach to her duties, great people skills combined with her outstanding ability to build trusting relationships in the addition to joining our team, will ensure that all our clients expectations are certainly exceeded. Janah’s attention to detail & motivation to strive for better will make her a perfect fit in this vital role within our team & with her responsibility spanning over a wide range of administrational and managerial duties, personal & professional development together with her long term plan for a career in the property industry....... be on the lookout for this rising star.